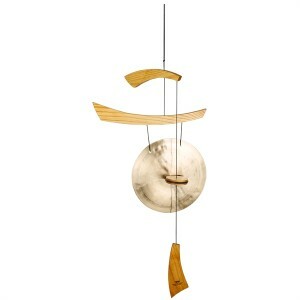 View cart “Woodstock Emperor Gong – Large Black” has been added to your cart. 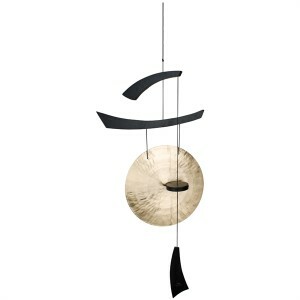 The brilliant sound of a traditional Chinese gong, complemented by our exclusive contemporary design. 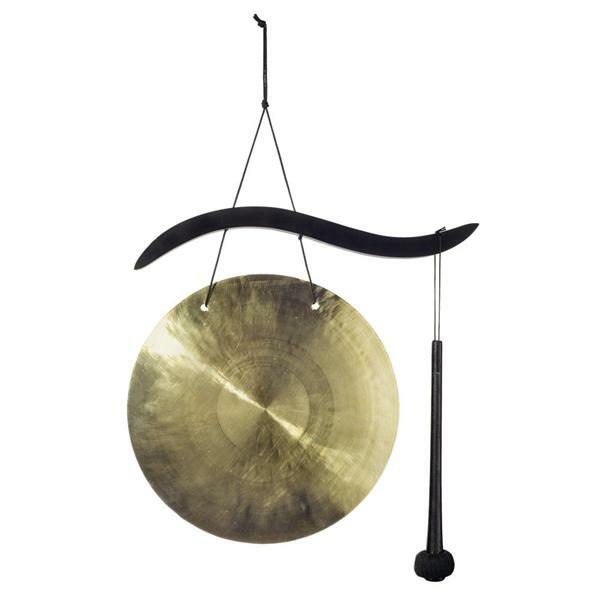 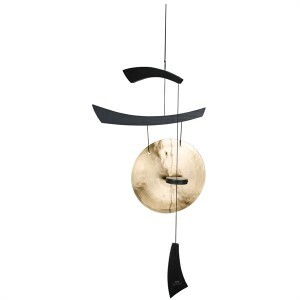 A stunning addition to any home, this gong has a beautiful tone that shimmers and changes as the gong’s vibrations slowly cease.